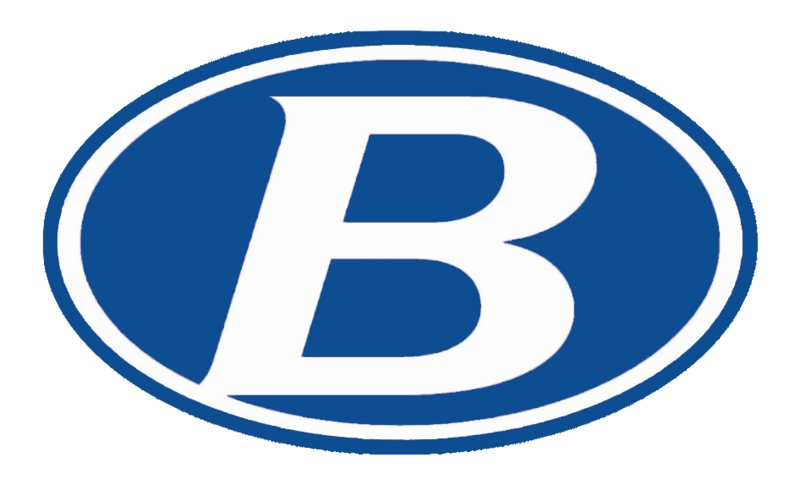 The Brunswick High School Athletic Department is excited to announce our 2019 Summer Youth Sports Camp Schedules. Boys Basketball – Coach Mackey and his staff will be running the boys basketball camp on June 10-13. 3rd-5th grade from 1:00-4:00 and 6th-8th grade from 9:00-12:00. These camps will be held at Brunswick High School. Girls Basketball – Coach Ocacio and his staff will be running the girls basketball camp on June 4-7. 3rd-8th grade from 1:00-4:00. Coach Ocacio will also be hosting a two-day mini-camp for girls entering grades 7th and 8th on June 17 and 18th from 5:00-7:00. These camps will be held at Brunswick High School. 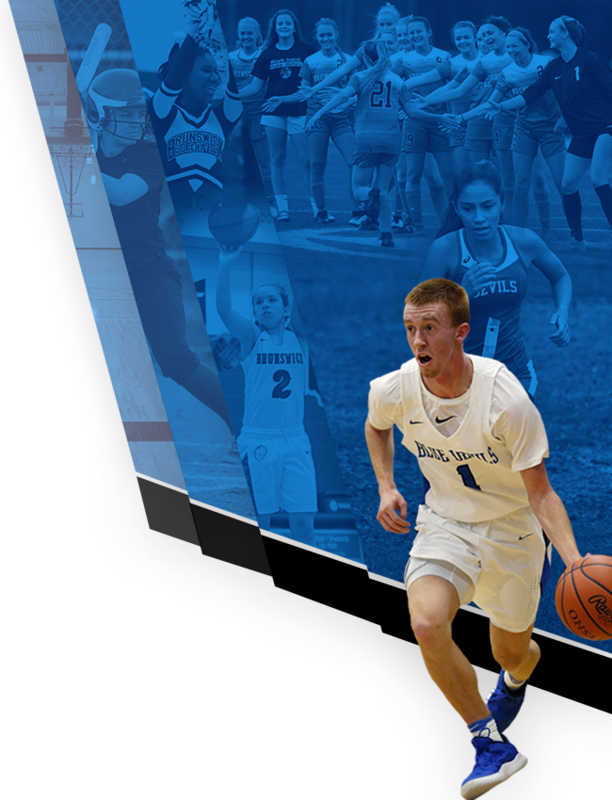 Mini Blue Devils Basketball – Coach Mackey & Coach Ocacio will be running the Mini Blue Devils basketball camp on July 8-11. This camp is for boys & girls 1st-2nd grade from 9:00-10:30. This camp will be held at Towslee Elementary School. Football – Coach Pinzone and his staff will be running the football camp on June 17-19. 3rd-8th grade from 9:00-12:00. This camp will be held at Brunswick Auto Mart Stadium. Boys Soccer – Coach Dotson and his staff will be running the boys soccer camps on July 22-25. Ages 5-10 from 8:45-11:00 and ages 11-14 from 6:00-8:00. These camps will be held at Brunswick Auto Mart Stadium. Girls Volleyball – Coach Luttner and her staff will be running the girls volleyball camps on July 22-25. 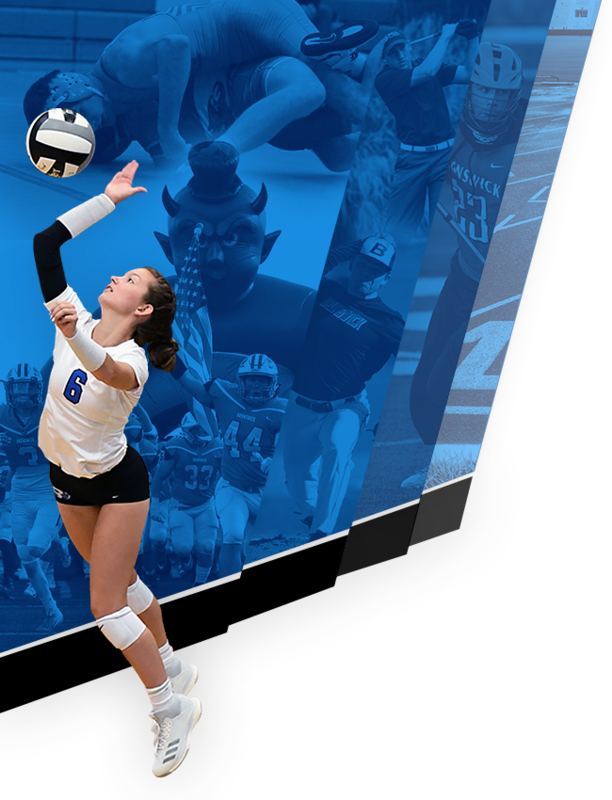 Skills Camp for 4th-8th grade from 9:00-11:00 and Competition Camp from 11:00-1:00 (to participate in the competition camp, a player must have completed 1 year of Junior Olympic Volleyball). These camps will be held at Brunswick High School. Future camps will be updated on our youth camp page.